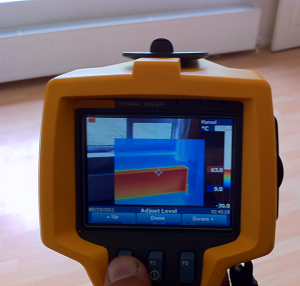 Our engineers put special emphasis on providing the most non-invasive and time efficient leak detection survey on your property as is possible. Fortunately the array of state-of-the-art equipment that we employ on each job allows us to pinpoint the source of any leak either above or below ground. And we can do all of this whilst still offering you exceptional value for money for our professional service. 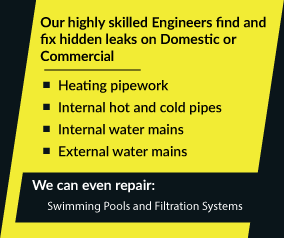 No matter where you live in the UK ADI will be happy to help you with your leak issues. Why not call the leak detection specialists right now on 08007313843 – we’re always happy to hear from new and existing customers.